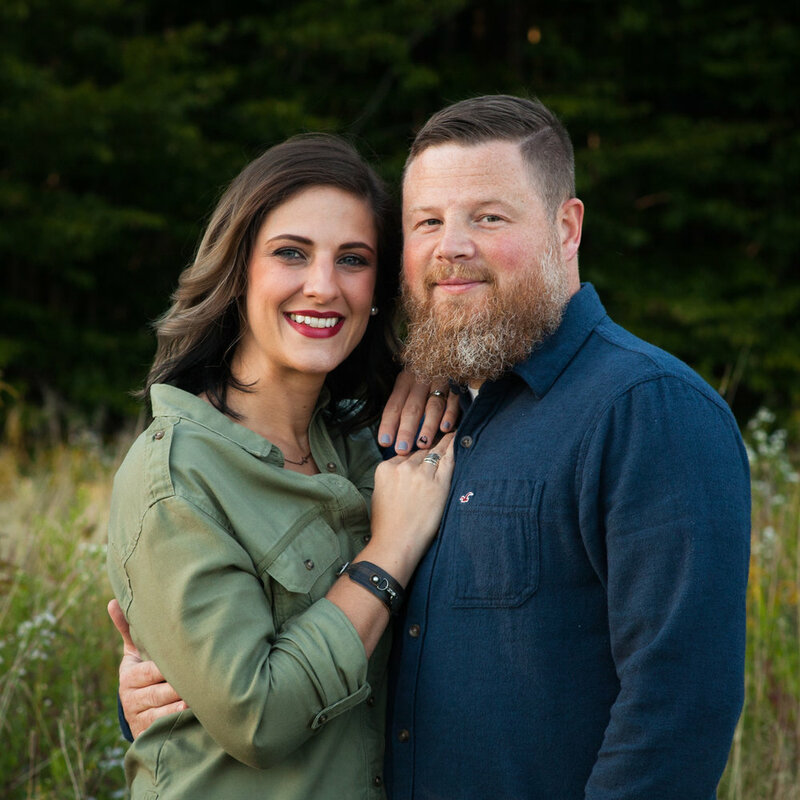 Quinton began his position at The Anchor Church as Lead Pastor in 2015 and provides teaching, leadership and vision. He and his family moved to Rockport, Maine from North Carolina where he served as an Associate Pastor for 14 years. Quinton has served in ministry for over 20 years. His primary focus is on leading people to an intimate relationship with God and knowing who they are in Him. His wife, Jennifer, serves alongside him in various ministries of The Anchor Church. They are both passionate about worship and long to see this region transformed by the presence and power of God. Quinton and his wife Jennifer have four children and love doing life together! Quinton is originally from Alabama and rumor has it he might possibly like their college football team. Roll Tide!